Southeast Michigan Spas and Saunas - Portable Spas Plus Saunas Inc. In that time, we have found no better reward than servicing the many good people that have blessed us and supported us with their business. Our award-winning customer C.A.R.E. (Customers Are Really Everything) program is something we have taken great pride in. As a family, we strive to provide superior hydrotherapy and water quality, for added comfort by design, and the most relaxed atmosphere to enhance your therapeutic experience. Our goal is to soothe the body, mind and spirit, providing multiple forms of heat therapy to alleviate stress, tension and chronic pain that will enhance our customer’s lives and promote family values. With more than 30 years in the spa, hot tub and sauna business, we have been blessed by the many customers we have serviced. We have found success through our dedication and commitment to both quality goods and our steadfast commitment to customer satisfaction. These qualities have been the keystones of our structure and represent the major building blocks that support our enthusiasm to please and deliver satisfaction to you, the end user. Your Most Valuable Asset is a Healthy Body! Keeping SE Michigan in Hot Water Since 1984! *Results may vary. 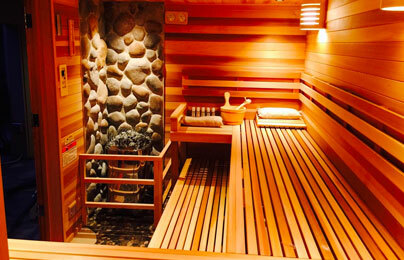 The contents of this webpage are Copyright © 2019 Portable Spas Plus Saunas, Inc. All Rights Reserved.